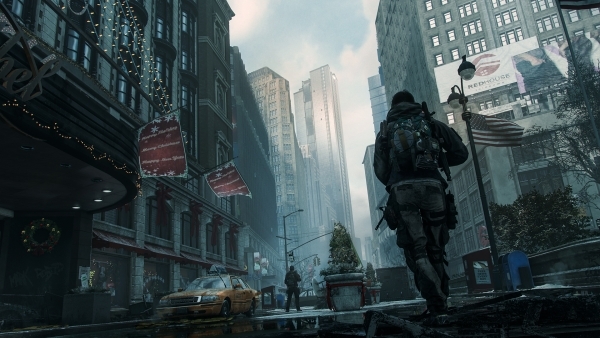 The Division opens at nearly 81,000 sales. The PlayStation 4 version of The Division opened its first week in Japan at the top of the charts with nearly 81,000 sales, this week’s Media Create sales figures reveal. Nintendo’s The Legend of Zelda: Twilight Princess HD for Wii U followed at 52,000 sales, and Bandai Namco’s Summon Night 6: Lost Borders for PS Vita at 40,000. The PlayStation 4 version moved an additional 17,000 units. Rocket Company’s Medabots: Girls Mission Kabuto Ver. / Kuwagata Ver. for 3DS, the first CERO C-rated Medabots game, also opened this week at 20,000 sales. Hardware sales remained similar to the previous week, except for PS Vita, which saw a 9,000-unit decrease following the loss of momentum from Gundam Breaker 3‘s launch.